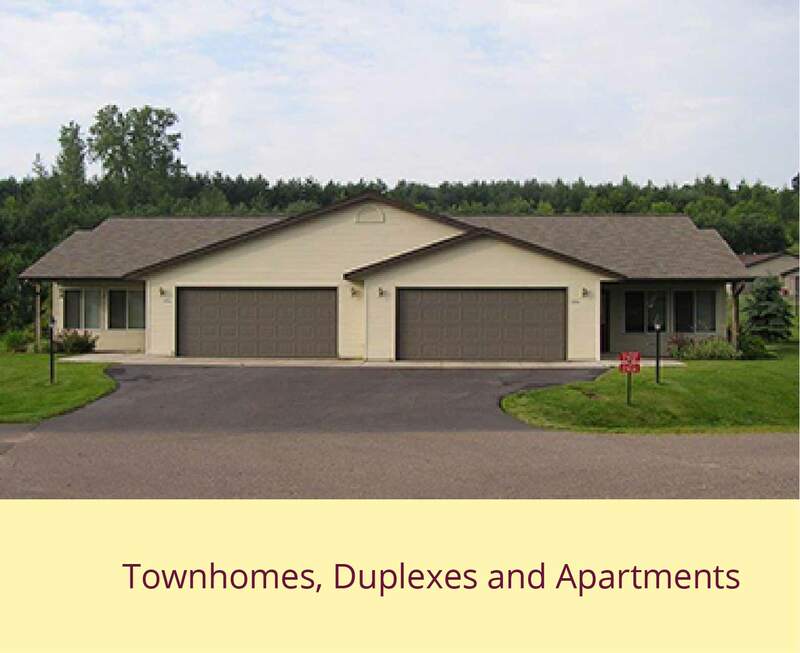 Pleasant Valley Properties, a professional property management company, provides affordable housing and homes in manufactured home communities in Wisconsin, North Dakota, South Dakota, and Nebraska. We have staff available to help you locate the home that best meets your needs and desires as well as service staff that maintains the properties. 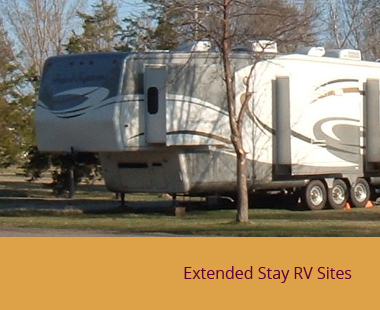 We also offer duplexes and apartments for rent as well as seasonal RV sites in several locations. In many of our manufactured home communities we do have homes for sale as well as for rent. 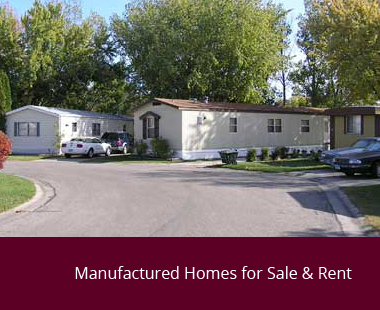 We work with several lenders that specialize in manufactured housing. Call us today to and let us help you get into the home of your dreams. We have new homes available in several locations. Call us today at 715-879-5179. If you are interested in selling your home, we may be interested in purchasing it. In a few quick steps you can submit your home for consideration.